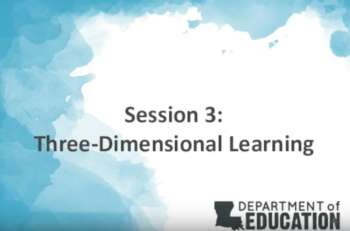 The Department is helping educators transition to the Louisiana Student Standards for Science (LSSS) in the 2017-2018 school year by offering a series of webinars and releasing instructional tools to support science instruction. 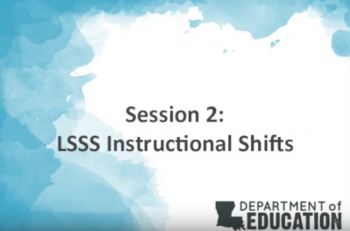 Please visit the Department’s YouTube channel for recorded versions of the LSSS webinars. 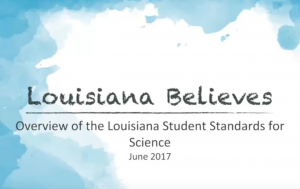 Please visit the K-12 Science Resources Library for instructional tools to support implementation of the Louisiana Student Standards for Science. 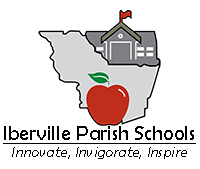 Sample Scope and Sequence Documents for grades 3-8 will be available on the Department K-12 Science Resourcesweb page this week.  Scope and sequence guidance for other grades and courses will be released throughout the month of August.